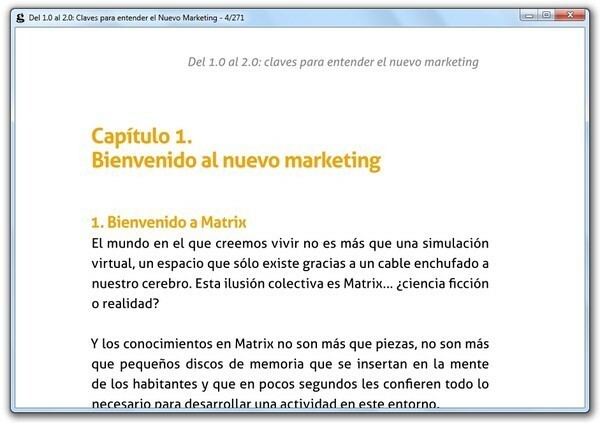 The PDF documents are a type of documents, originally created by Adobe, designed to be shared with others with the assurance that the file can not be modified and also you will have no formatting problems independently system that opens by including all the sources and dependencies to guarantee its visualization exactly as in the computer where it was saved. This format was initially launched in 1993 and today has become a standard that we can open with any PDF reader in any operating system. In addition to Adobe Acrobat Reader , Adobe's official free PDF reader, we can find a wide variety of applications designed to allow us to open this type of documents, many free and open source and others created for commercial purposes that usually have some special features. The first of the applications we are going to talk about is SumatraPDF. For many users, this is one of the best free PDF readers, and above all the simplest, easiest to use and light in terms of resource consumption and space that occupies the hard drive. 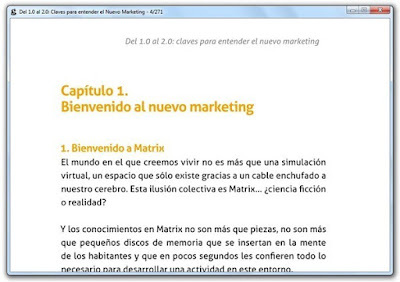 Among the many features of this PDF reader we can highlight, for example, its simple interface based on tabs that allows us to open several documents at the same time, a main screen with the last open documents, a search engine and several types of document adjustment to the screens. 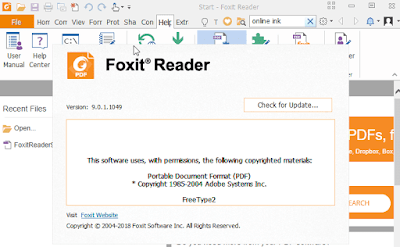 Another of the best alternatives to Adobe Reader is Foxit PDF Reader . 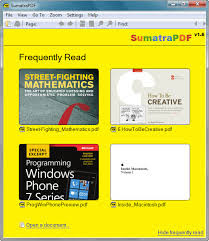 While Sumatra was characterized by simplicity, focusing its operation on opening this type of documents and nothing else, Foxit wants its PDF document viewer to be much more complete, and therefore offers us a much more complete tool in every way, both in functions and in interface. The interface of this application is based on Ribbon, the graphical interface of Office, a complete integration with the cloud to host documents and edit them with several people at the same time, the possibility of creating PDF documents from scratch, functions to sign and encrypt documents and a lot of extra tools to work with these documents. 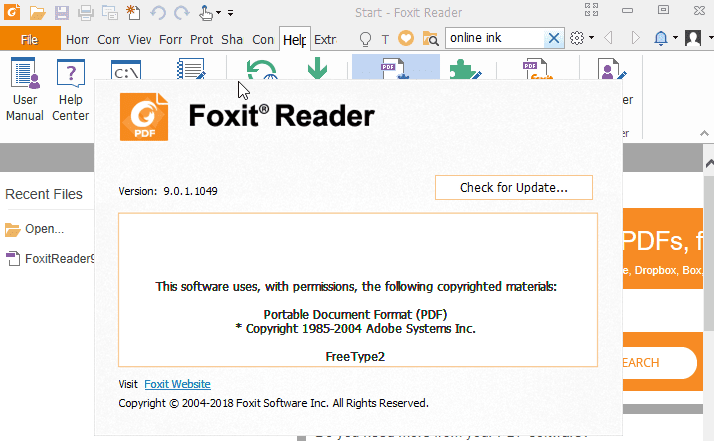 download Foxit PDF Reader . 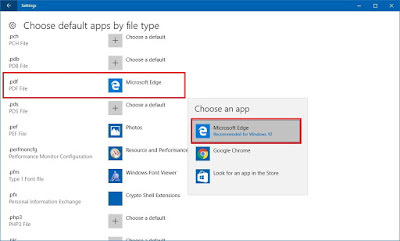 We may not only open PDF documents very often and, therefore, we do not want to install any application of this type on our computer. In that case, if we ever find the need to open a document of this type on our computer and we have no application at hand, browsers Google Chrome and Microsoft Edge (the latter in Windows 10) will allow us to open this type of documents directly from them. To open a document with some of these browsers, simply click on its icon with the right button and choose the option "Open with", selecting the browser with which we want to open the document. If we want, we can also upload our PDF documents to the main storage servers in the cloud, such as Google Drive or OneDrive, and can open them directly from there without needing any other program. Finally, we want to make a special mention to MuPDF. Normally we always talk about applications for relatively modern computers that, however light they may be, like SumatraPDF, do not get along well with old equipment and with very few resources. MuPDF is a very simple and totally free PDF document viewer designed for very old computers. 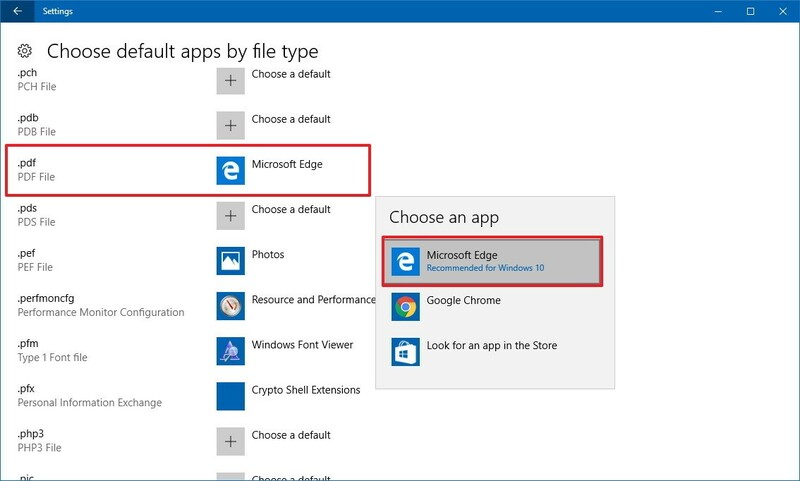 This application is especially focused on opening PDF, XPS and CBZ documents, allowing us to view them on any computer without taking into account their hardware, but nothing more.